Bathrobes and slippers are available in your room for the duration of your stay. We have trekking-, cross- and mountain bikes available for our guests, free of charge of course. Movelo e-bikes are available at a charge. unless you can prove that no or minor damage occurred. If the room is occupied with fewer people than booked, the confirmed price of the trip will be charged. 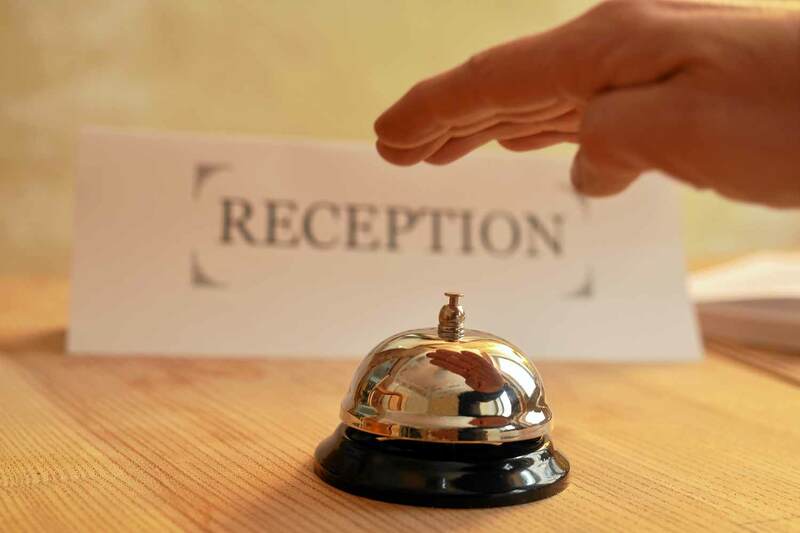 For travel agencies and for bookings of 2 or more accommodations, cancellation claims are dealt with in accordance with the law and jurisdiction. Bookings with arrival between December 19th and 31st cannot be cancelled free of charge. The above mentioned incremental charges do not apply for this period. For this period cancellation charges will be claimed in according to the law and jurisdiction. In case of later arrival or earlier departure 80% of the daily prices will be charged for each day the room will not be occupied. We recommend you to take out a cancellation insurance! We kindly request you to leave your room at 11:00 am at the latest. from the respective >>per person price<< of the parents for bed & breakfast or pampering full board, depending on the booked service. Cosmetic treatments take place in our Wellvital-Residenz statt. Appointments can be made personally or by telephone (from the hotel 219, from outside + 49 (0)8652/945219). We have 4 elevators available for you in our hotel. We offer a free place in the underground parking for each room. 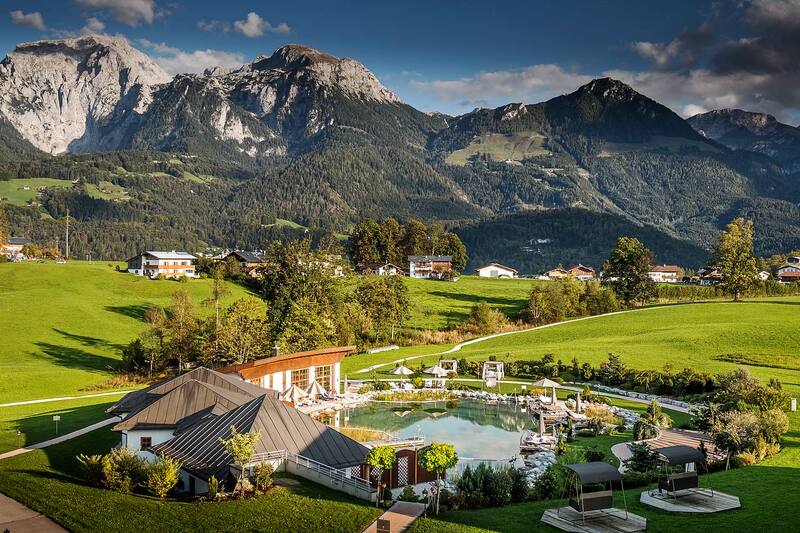 We are partner hotel of Golfclub Berchtesgaden. Our guests receive a 30% discount on the current green fee, as well as 10% reduction on all offers of the golf school. You can find our hair salon in the premises of the Wellvital Residenz. Appointments can be made at the hotel reception. With your room key card you can open all hotel entrance doors after 11:00 pm. Massages take place in our Wellvital-Residenz. Appointments can be made personally or by telephone (from the hotel 219, from outside + 49 (0)8652/945219). Our natural bathing lake is in area for swimmers only, because the water is approx 3 meters deep. Please d not let your children swim in the bathing lake without supervision. Please note that diving into the bathing lake after a sauna visit – in very cold temperatures – can cause a cold shock. The use of the natural swimming pond is the responsibility of our guests. A cold shock can lead to a cardiac arrest. For the organization of a great New Year’s Eve we charge a surplus of € 80,00 per person. There is ample free parking available for our guests. We recommend our free underground parking. Your afternoon coffee, your drinks at the bar, beauty treatments etc. can be booked on your »room bill« during your stay in our hotel and paid upon checkout, together with the rest of the bill. (We accept: cash, EC debit cards and credit cards). You will daily receive a proof of your consumptions etc. in the restaurant. 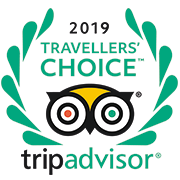 Our hotel prices are per person per day and include the use of the bathing- and sauna complex and a place in our underground parking for your car. We ask for your understanding that we provide a minimum stay on certain dates. Throughout the resort several water beds, comfortable couches and hot stone beds are available for you at all times. Right by the natural bathing lake you find you relax lawn with deckchairs and a wonderful view of the pond and the mountains. Our service team reserves your table in our restaurant for you! Our 4-course gourmet dinner menu from 06:30 to 08:00 pm, served in our restaurant or on our sun terrace, starting with nice fresh salads and herbs, homemade dressings as well as a selection of delicious balsamicos & excellent oil varieties. After that we serve you the menu of your choice. Very popular are our regularly changing seasonal-, grill-, fish-, cheese- and delicious dessert buffets. Bed & breakfast guests can have dinner »à la carte« at any time! Dinner orders are possible from 06:30 to 08:00 pm. In our sauna complex you will find 6 different saunas, relax rooms, ice fountains, several waterbeds, warm beds, foot baths, relax lawn with view over the natural bathing lake. The saunas are heated from 00:30 pm to 07:30 pm! This will be charged additionally and is paid to the tourist board management. You will receive a guest card from us. With this card you will benefit from many discounts on entrance fees of attractions. A large part of public transport (ÖPNV bus connections) is also free with your guest card. 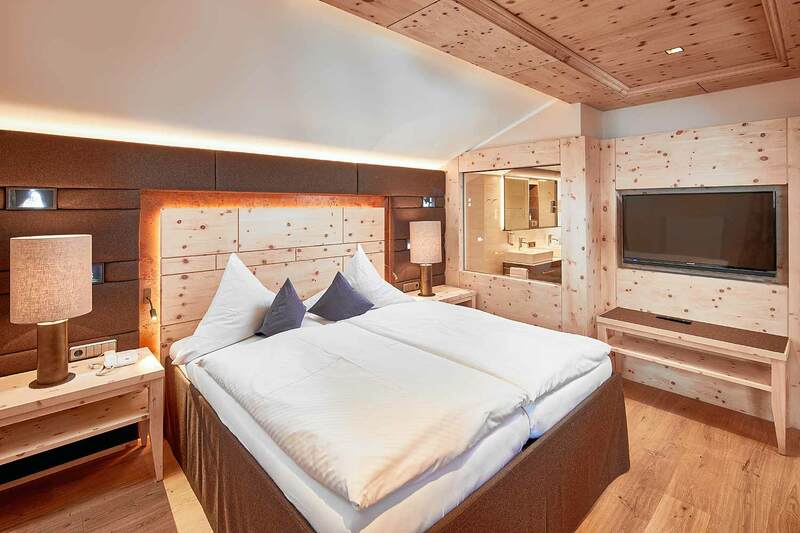 In consultation with us you can invite friends in Alpenhotel Zechmeisterlehen. We charge € 16,00 for a breakfast and € 24,00 for a dinner, for use of the saunas, outdoor pools, natural bathing lake and indoor pool including bathrobes and towels € 30,00. Changing rooms and lockers are available. Prices per person. The oasis of well-being for relax- an wellness moments (telephone nr. from the hotel 219, from outside +49 (0)8652/945219). Free W-Fi available for internet on your mobile devices.